Here’s a first-rate revue offering a fresh take on the beloved Rodgers & Hammerstein canon. A Grand Night for Singing is a tribute to musical theatre’s most celebrated duo. 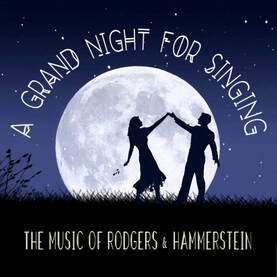 This new revue, with innovative musical arrangements including a sultry Andrews Sisters-esque I’m Gonna Wash That Man Right Out-a My Hair , a jazzy Kansas City and so much more will leave no question about how terrifically up to date the remarkable songs of Rodgers & Hammerstein remain.